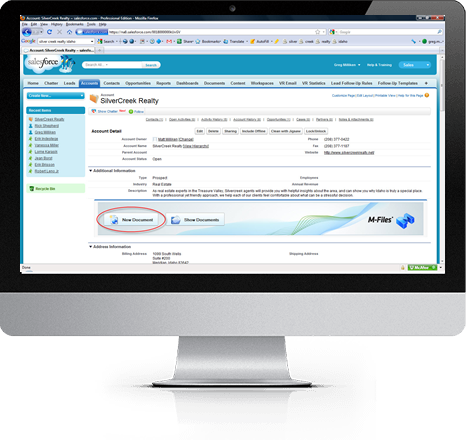 STARPOND Software is an experienced Salesforce Developer . We can provide in office service in both the Gold Coast and Brisbane as well as many other world-wide locations. STARPOND can supply Architecture Services, Administrative Support and Visualforce and Apex Development. Have an integration that is needed? 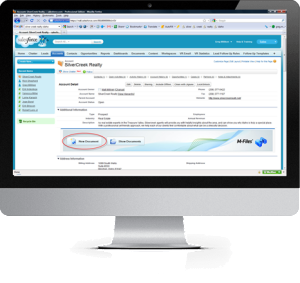 No problem, we have integrated numerous systems into Salesforce and the Force.com Platform. Drop us a line at sales@starpond.com.